My initial intention was to write up a post on what I learned at Ruby Conf this year and put everything in 1 big post, however, I've just finished writing up the first session and I'm already over a page, so I think it makes more sense to post as I complete write ups. Here's my first one about basically the first two hours of Ruby Conf 2013! This past weekend I had the opportunity to attend Ruby Conf in Miami! It was fantastic. I learned a ton. Met a bunch of new people and really dove into some Ruby amazingness. I was also really excited because, while I have been to a few ruby conferences before, this one was the first where I really understood what was going on and could sit through sessions without being completely overwhelmed and feeling like I didn’t understand a majority of the session. I was also a recipient of a RubyConf Opportunity Scholarship. This program paid for the conference registration and also connected me with a guide for the weekend. My amazing guide was Conrad Irwin who was able to answer any lingering questions I had from sessions I attended. Conrad was very helpful and really advanced the amount of learning I was able to do and amount of information I was able to process. So, let’s begin… the day started with a keynote from Matz (Yukihiro Matsumoto). For some reason, I didn’t think Matz would actually be there but he was and it was great. His talk was more to set the tone of the conference than go into technical details but a few points he made were great. First, appreciate your garbage collectors. Garbage collection was actually talked about a handful of times over the weekend but this was the first. Second, appreciate and respect are key. I think this is one of the reasons why I love the Ruby community so much… because these ideals are held paramount and discussed throughout the conference, but especially at the beginning to set the tone. Finally, an interesting note about open source was made, that OSS is like a shark, it needs to keep moving or it will die. All great points to set the tone for the rest of the weekend. 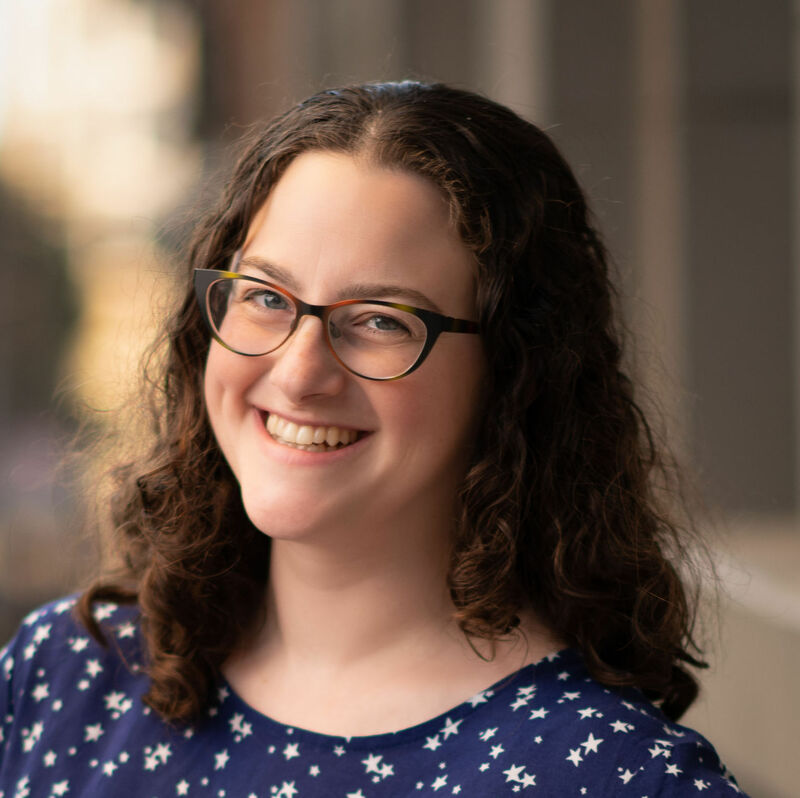 The first session I attended was on “A Peek inside the Ruby Toolbox” with Loren Segal (who, by the way, is interested in mentoring a new developer who's learning to code. If you’re interested, you should tweet at him @lsegal). Loren spoke about the really good tools the Ruby community has like deployment/ops, documentation, and testing, but mostly focused on where we could improve. The talk started with Visualization. There are lots of great visualization tools out there but none for ruby. Some example given were visual studio, which is a diagnostic hub which shows CPUs, load times, etc. It also has a built in debugger. XCode was noted as a good visualization system. VisualVM which is JVM code. All of these tools really help with discoverability which was interesting to think about. Discoverability is basically being able to have a visual representation of what’s going on. The other tool mentioned was firebug which is considered a really awesome visualization tool and it is the inspect element function in FireFox. Right now, Ruby Mine is available for Ruby but it’s not awesome and fairly expensive. He also spoke about profilers like perf tools which results in a graphic diagram that runs through code and new languages like JRuby which have a JVM. Next, he talked about Static Analysis. Static Analysis is bug checking/ defect finding. Here, I learned about Fuzz Testing (almost as cool of a name as linting but not quite). Fuzz testing is when you throw a bunch of crap into you application to see what breaks it. (I later learned the SQL is well known for its fuzz testing). It seems like there are lots of interesting things to look into further about fuzz testing but what currently exists are heckle, which fiddles with if statements to see If the tests fail and mutant. Finally, he also spoke about symbolic execution which runs code with no immediate values. I wasn’t able to really wrap my head around this… it’s something that has to do with math, testing values, and automatic test case generation. Right now there’s nothing in Ruby for symbolic execution. In the category of random knowledge learned, In this talk, I also learned about what an IDE is! I hear people say it all the time, but never fully comprehended what it was exactly. Anyway, an IDE (integrated development environment) is having all the tools you need in one window so XCode is an IDE and so having an IDE would mean that instead of having a text editor, console, etc. all open, you’d have it all in one place. Great session and lots of new stuff to look up. It will also be interesting to see what new tools are built based on these weaknesses in our toolbox.